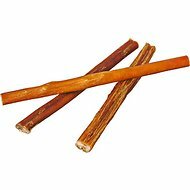 Give your canine companion a 100% natural treat with Best Bully Sticks Jumbo Odor Free 12” Bully Stick Dog Treats! 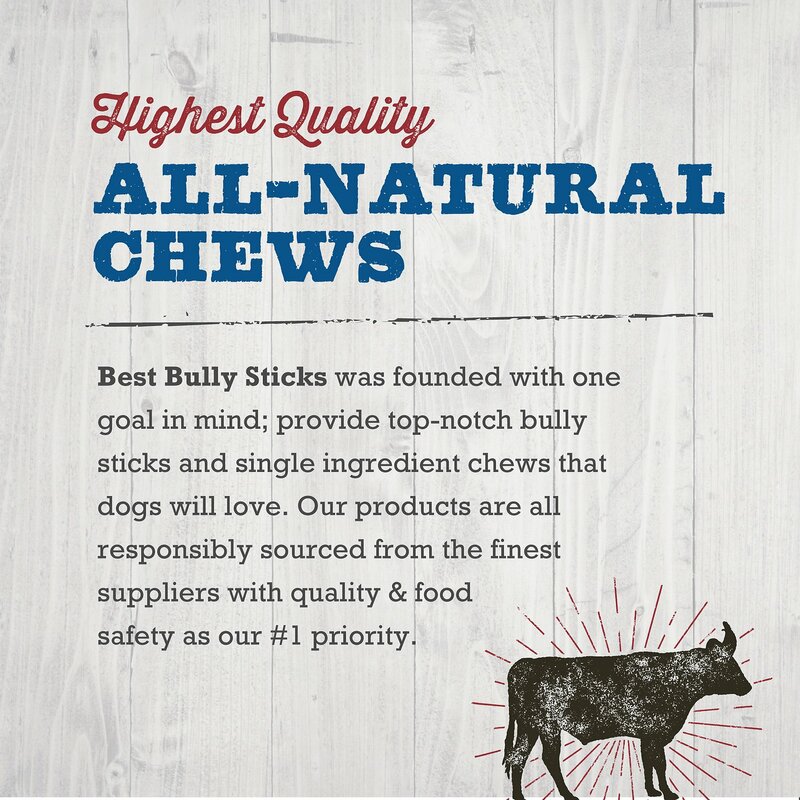 Made with only 100% beef pizzle, this bully stick is high in protein, low in fat and is a safe alternative to rawhide treats! 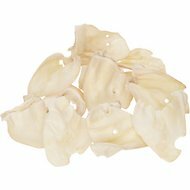 Not only will your pup enjoy chomping down on this protein-rich treat, but it will also naturally help remove tartar and build-up, promoting healthy gums, teeth and overall dental health. Watch your pal chew to his heart’s content on a treat you both can feel good about! My 7 month old Pit loves this bully stick, and it LASTS!! I have had a hard time finding a bully stick or toy to last my 7 month old Pitbull longer than 15-20 minutes (usually less). This one lasts her for over an hour and she loves it. It keeps her entertained for a while and she always gets excited for it. 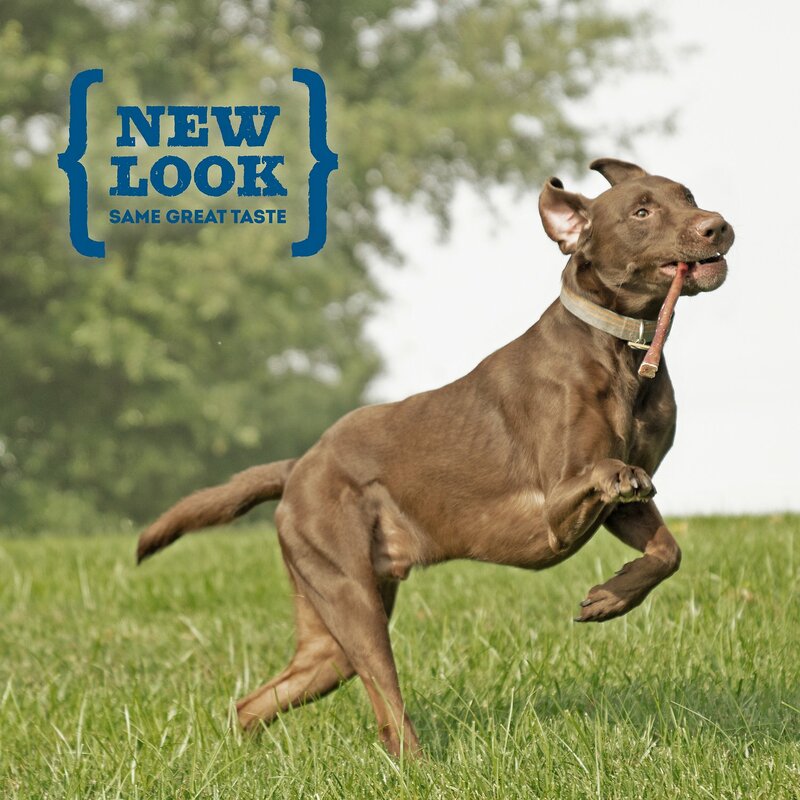 Don't stink like other bully sticks! 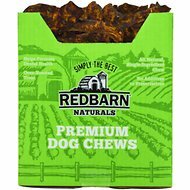 These odor free bully sticks cost more, but they don't have that horrible smell that fills up the entire room and gets onto the dog's bed like some of the other bully sticks. My Greyhound can go through these like candy so I ordered 3 packages this time. She loves them. However, when they are down to 5-6" I toss them for fear of choking which means we go through them quickly. You say Bully stick--I say HOURS of peace and quiet! Such a happy boy! These are the BEST way to keep our pup out of mischief on days that don't allow for much outdoor time. I wouldn't exactly call these jumbo. They're normal sized and it's not uniform in size. One of the three sticks I recieved was completely hollow and almost a complete waste. There is a bit of a smell that does worsen as chewed. But it's not as bad as some other brands. Based on the sizes and the completely hollow stick, I should have purchased a different brand of bully stick. My Pitbull Mix loooves bully sticks but he always finishes them super fast. He has a habit of biting off big pieces and swallowing them whole instead of actually chewing the bully stick - but these jumbo bully sticks are thick enough that he actually has to chew them! Yay! Our two GSDs love these bully sticks. We keep them in he fridge so they stay fresh and cold. They last about an hour of chew time. A bit pricey, but worth it.